Mash Black Vinegar is an amino-acid based supplement made by blending in fermenting mash into naturally fermented black vinegar. 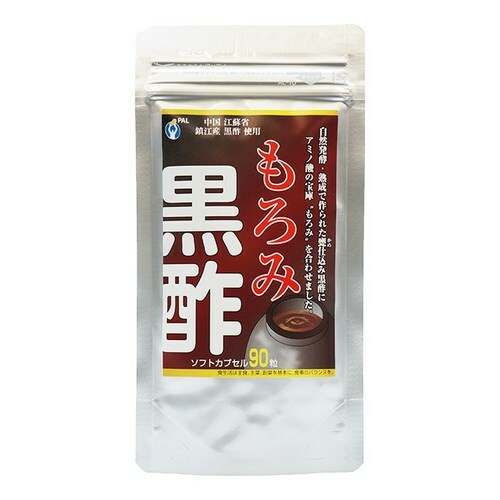 The black vinegar is aged by a traditional technique used since ancient times, adding a great deal of amino acids, organic acids, vitamins and minerals into it. 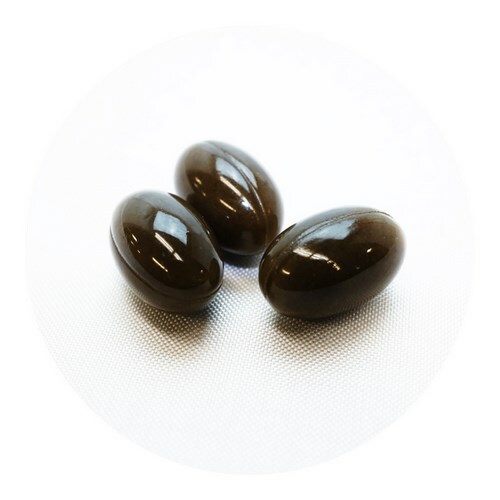 On another hand, since the mash contains dozens of times of amino acids compared to the black vinegar which gives it a strong sour smell, it is packed into soft capsules for easy consumption. The black vinegar used has been aged for over an year. A production procedure utilizing traditional Japanese pots is employed.